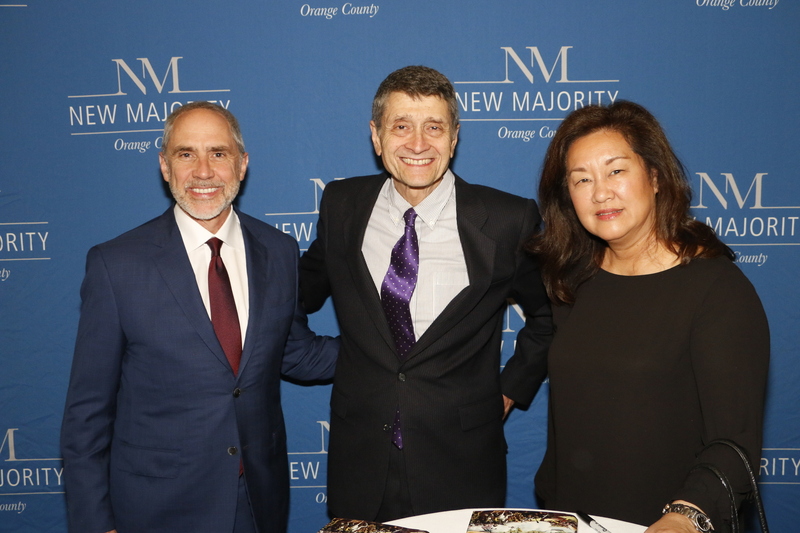 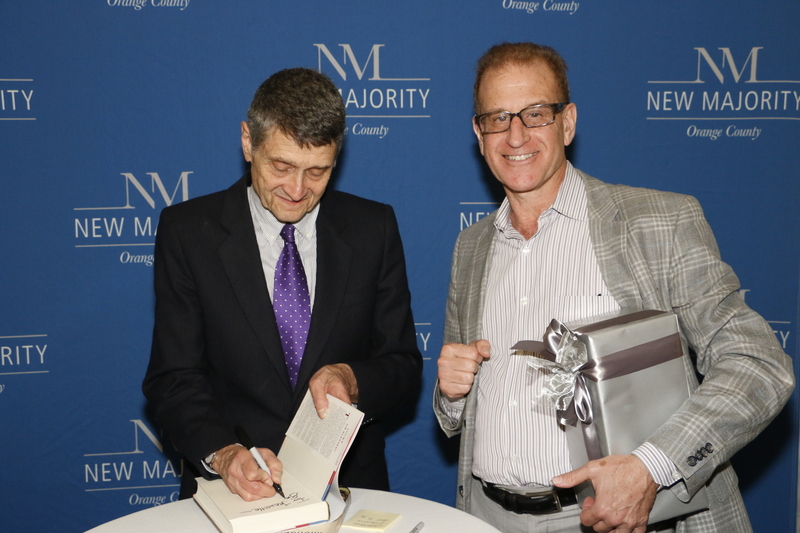 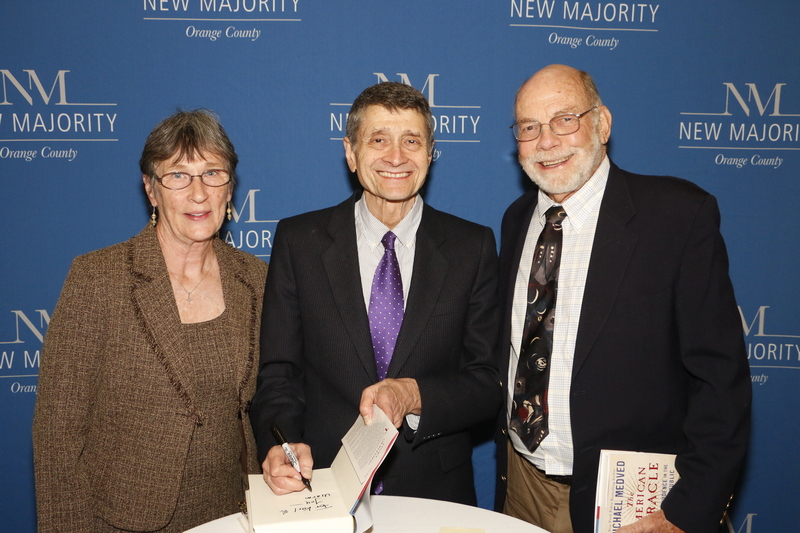 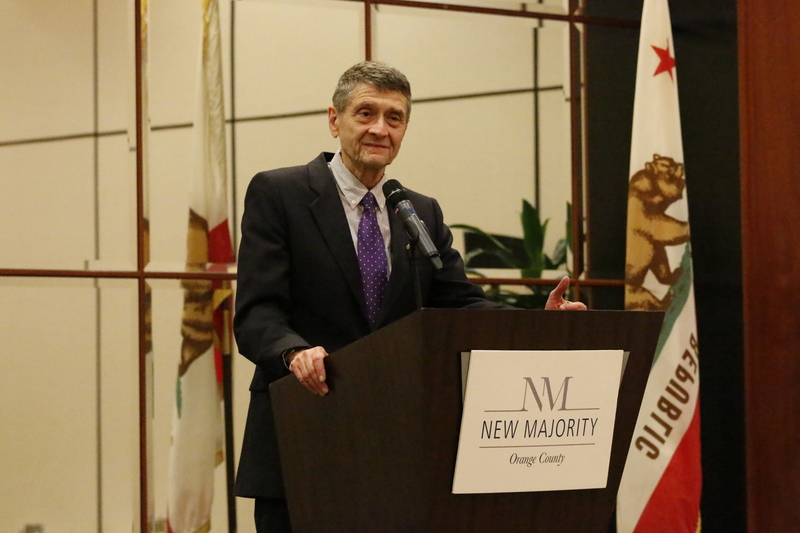 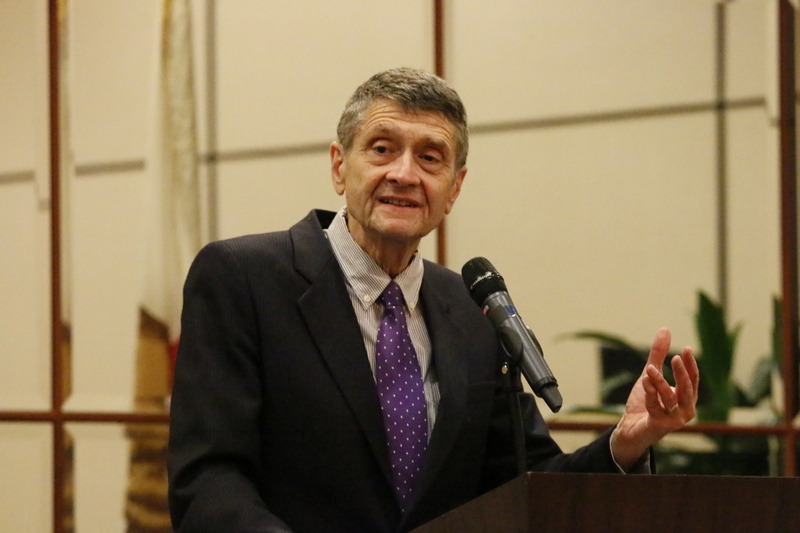 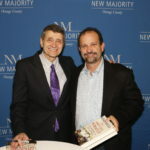 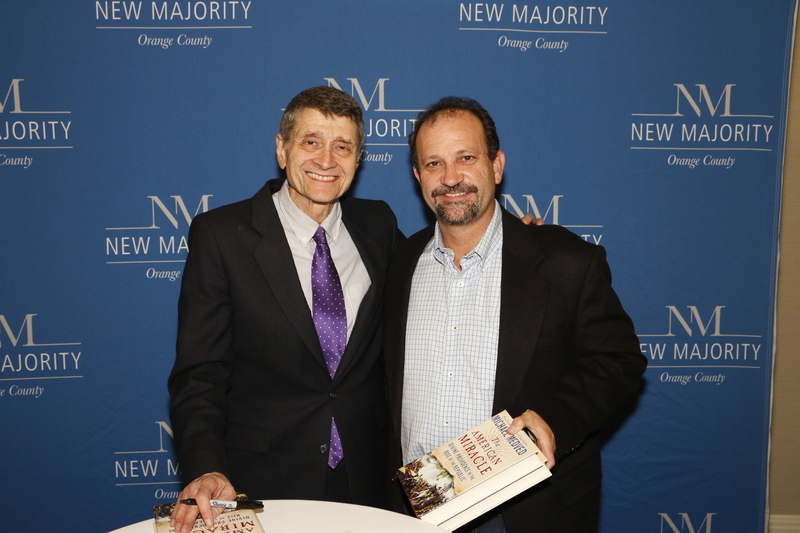 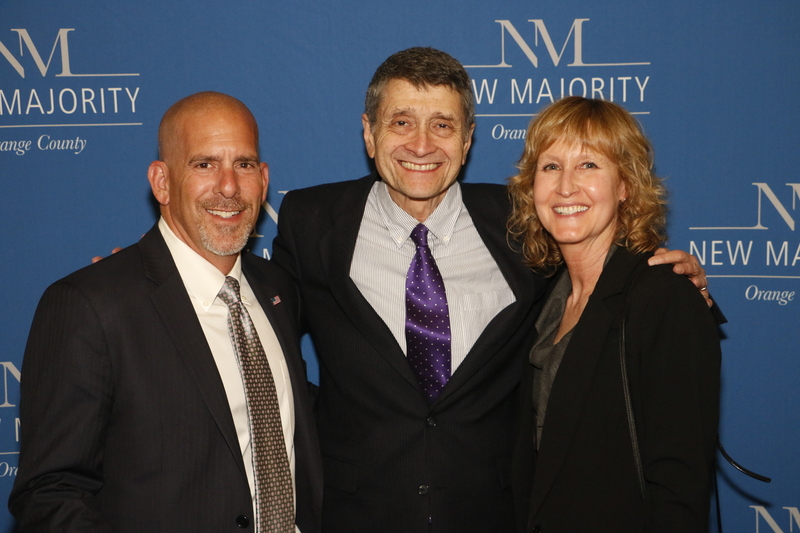 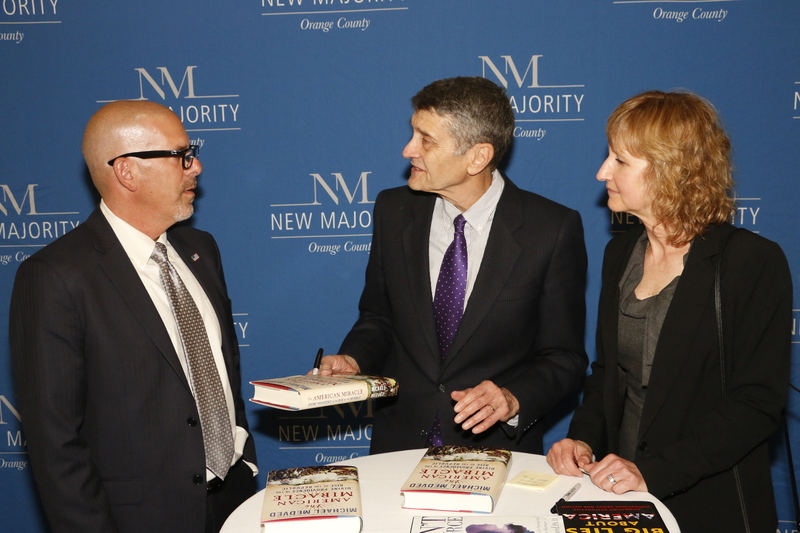 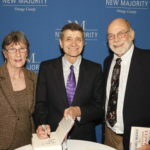 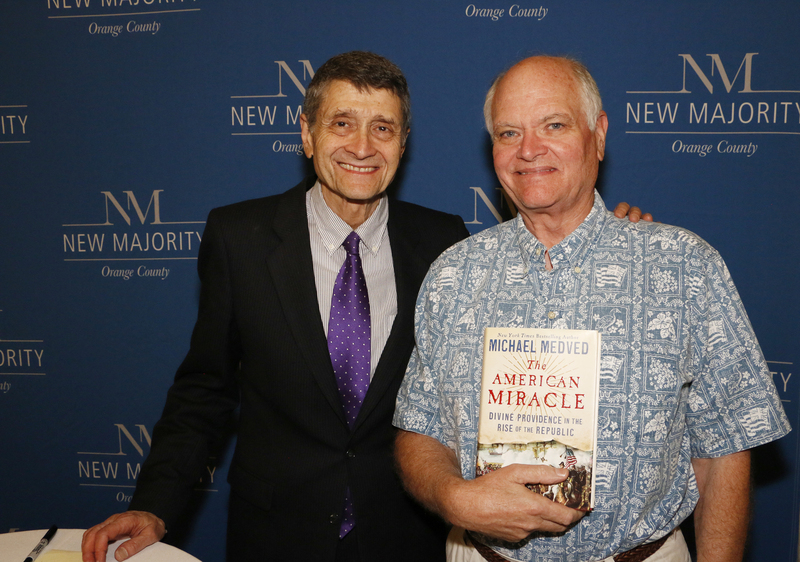 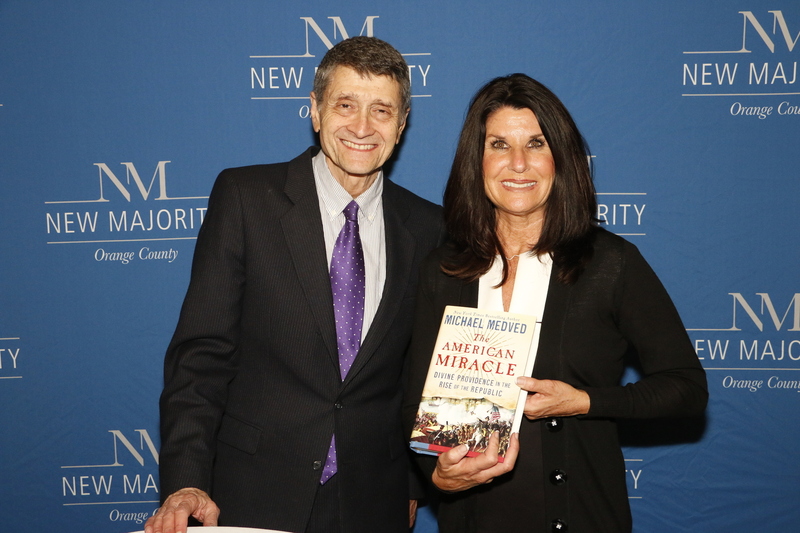 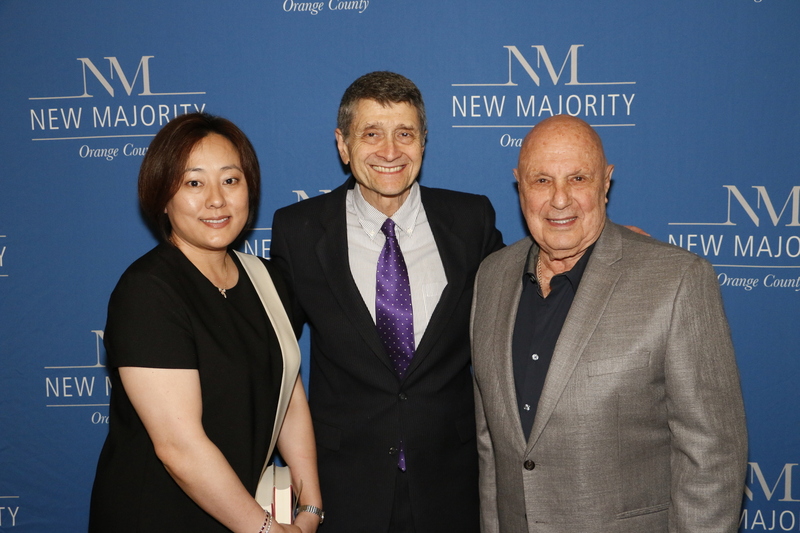 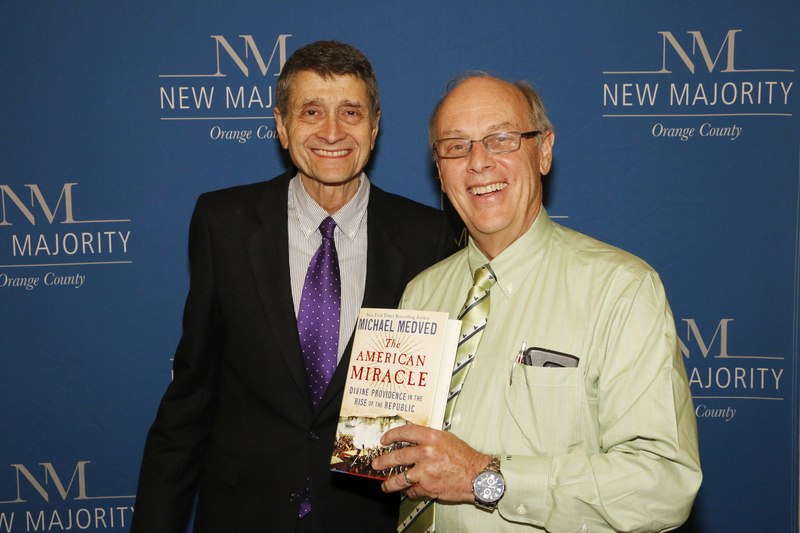 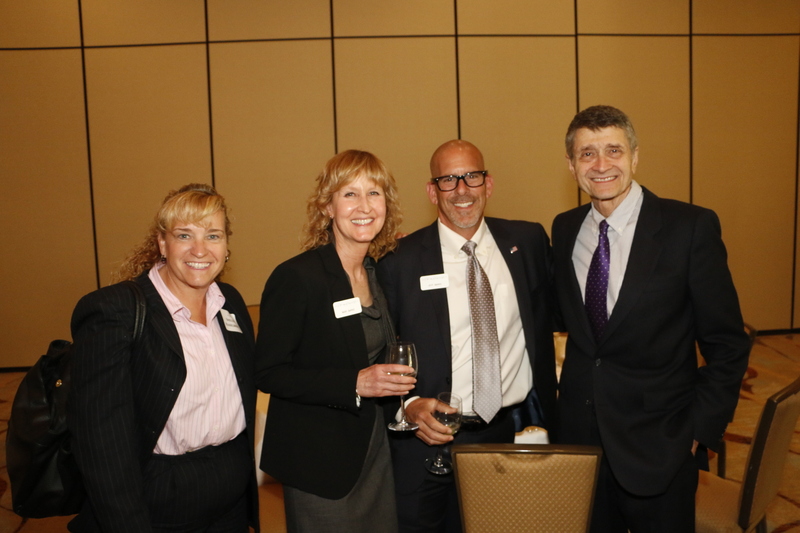 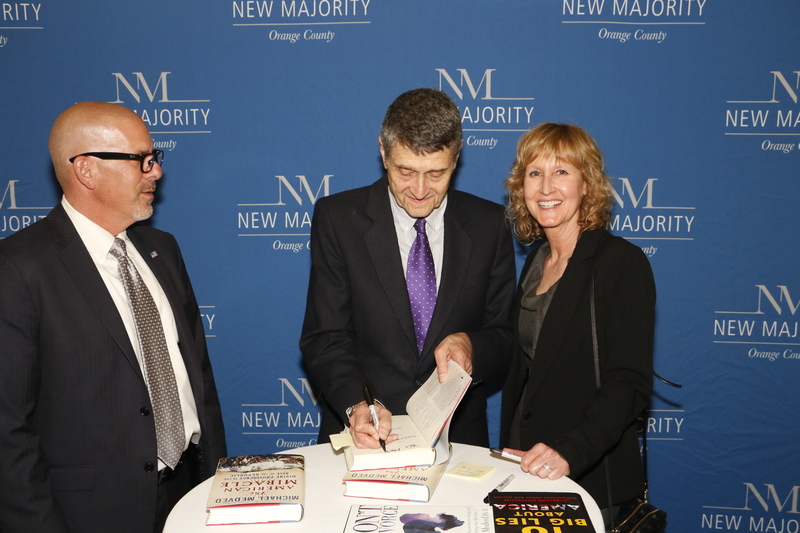 Come join us for a special evening with nationally syndicated radio host, best-selling author, political commentator and veteran film critic Michael Medved. 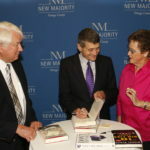 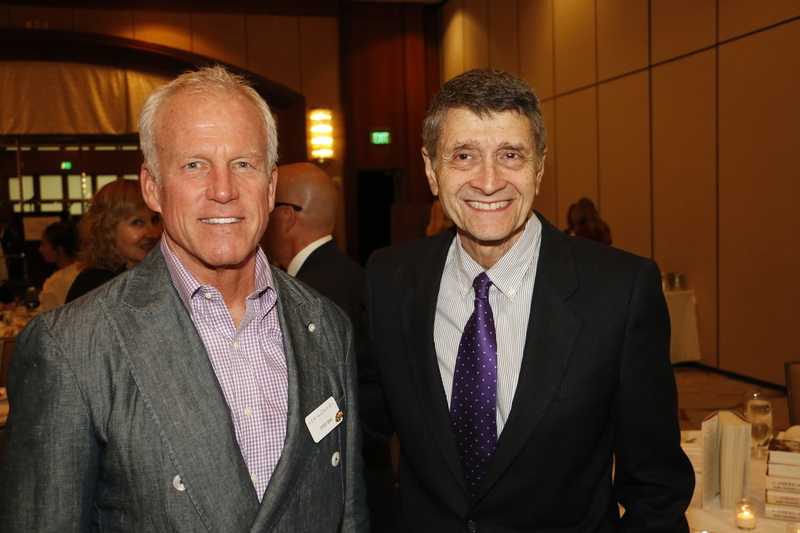 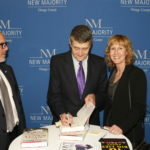 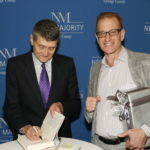 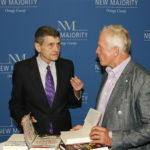 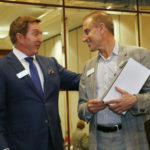 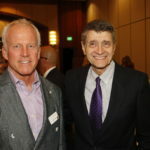 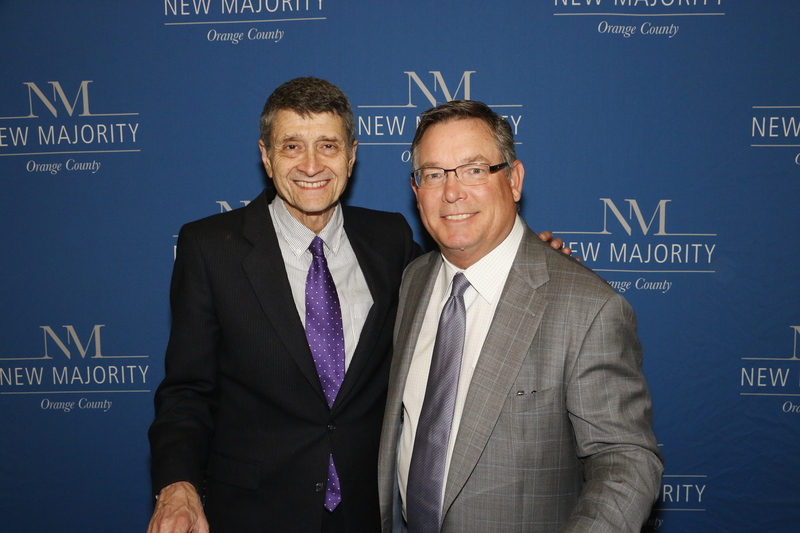 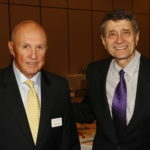 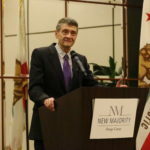 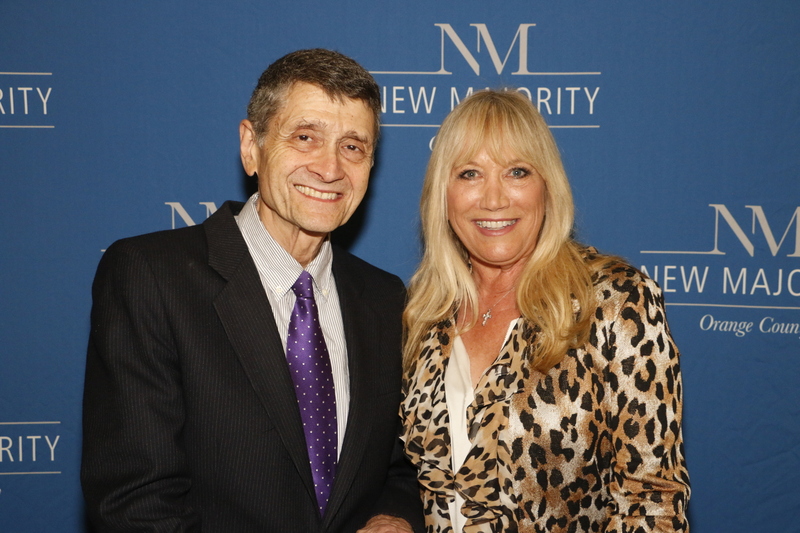 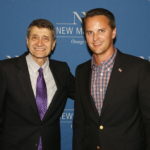 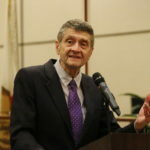 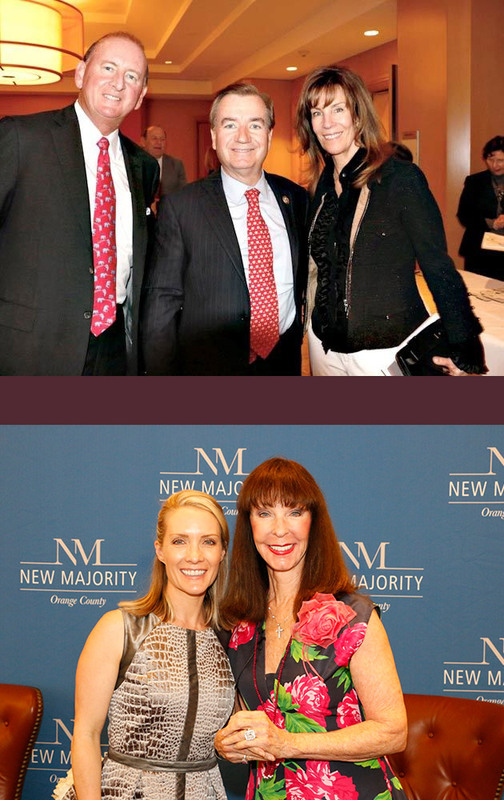 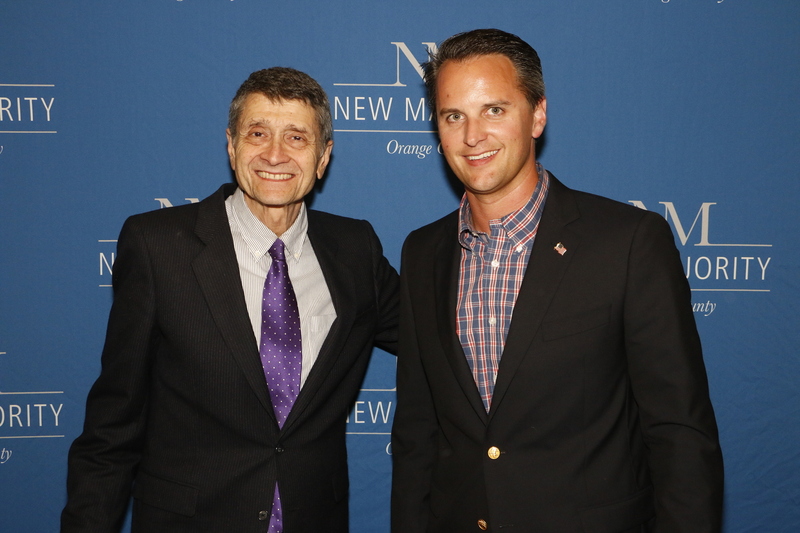 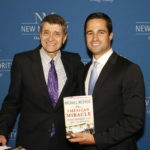 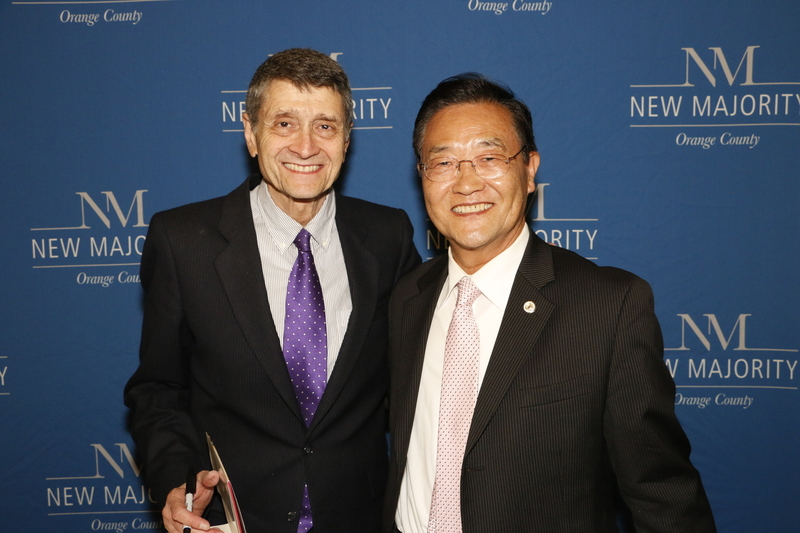 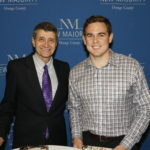 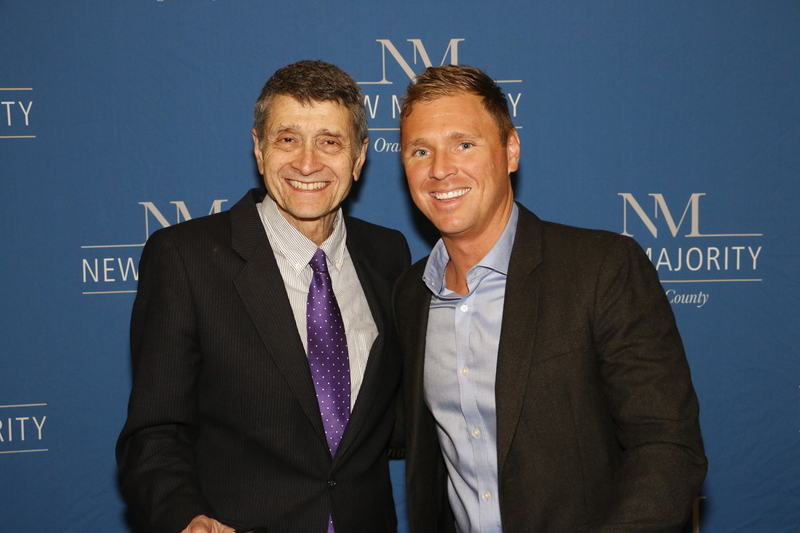 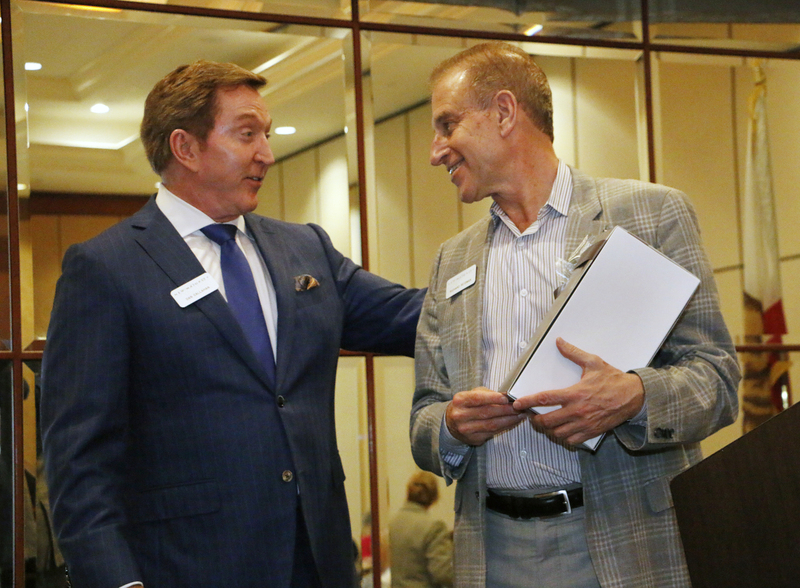 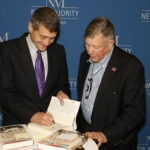 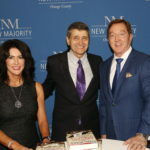 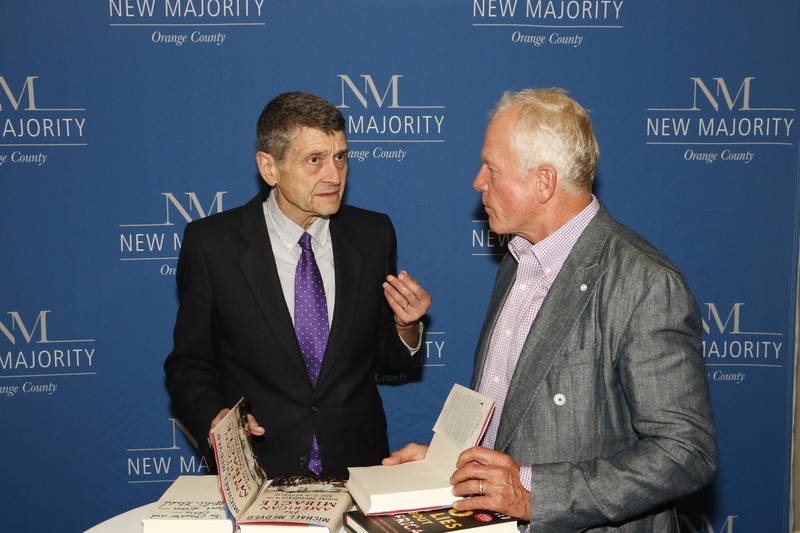 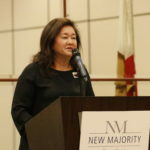 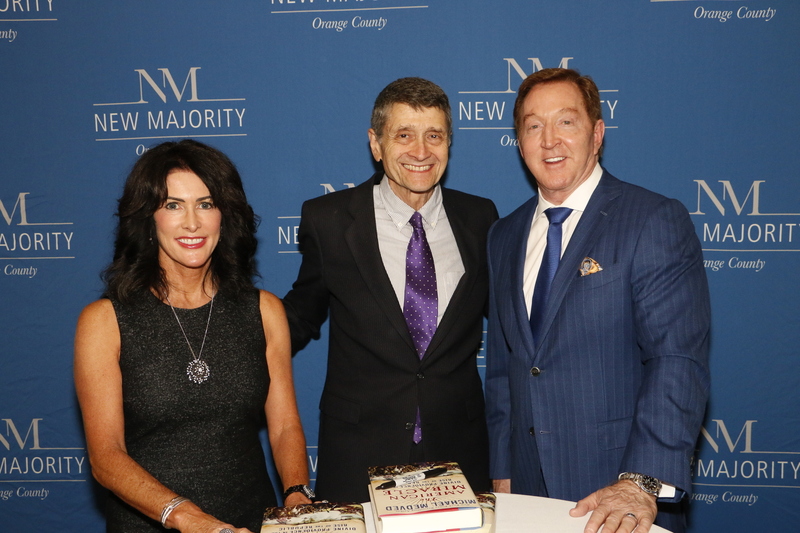 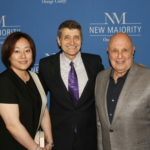 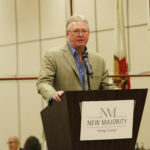 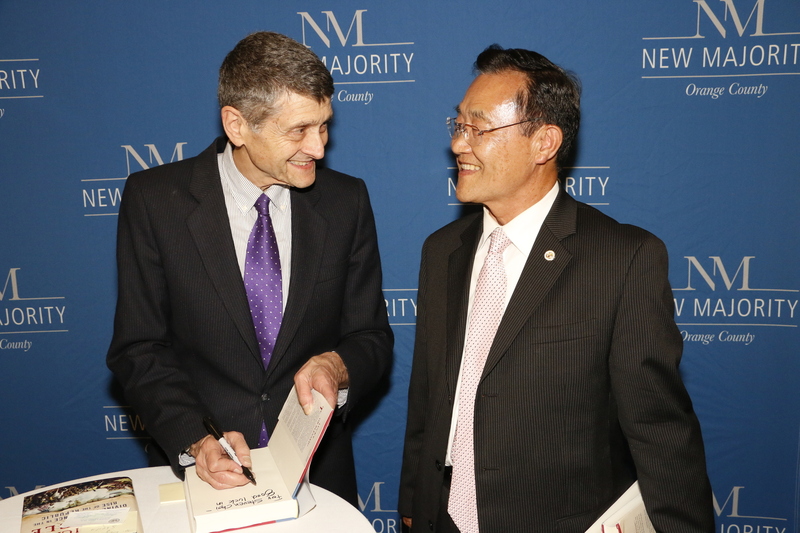 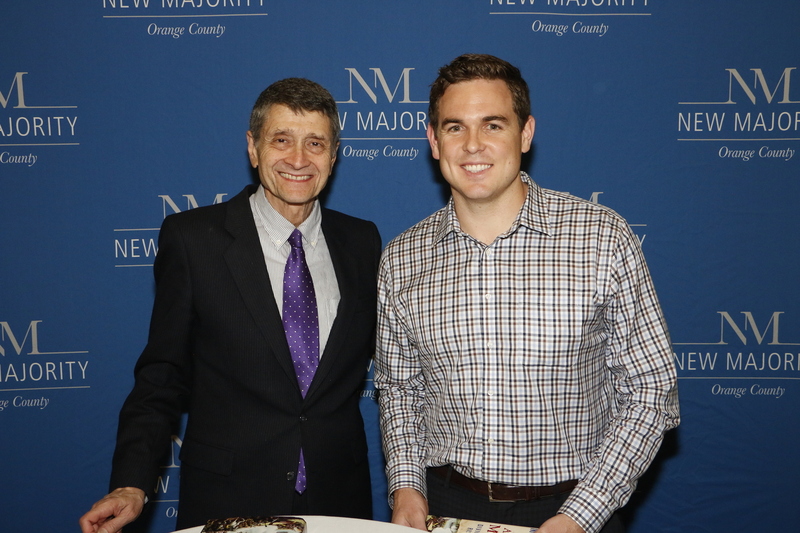 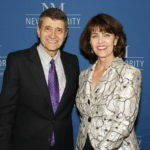 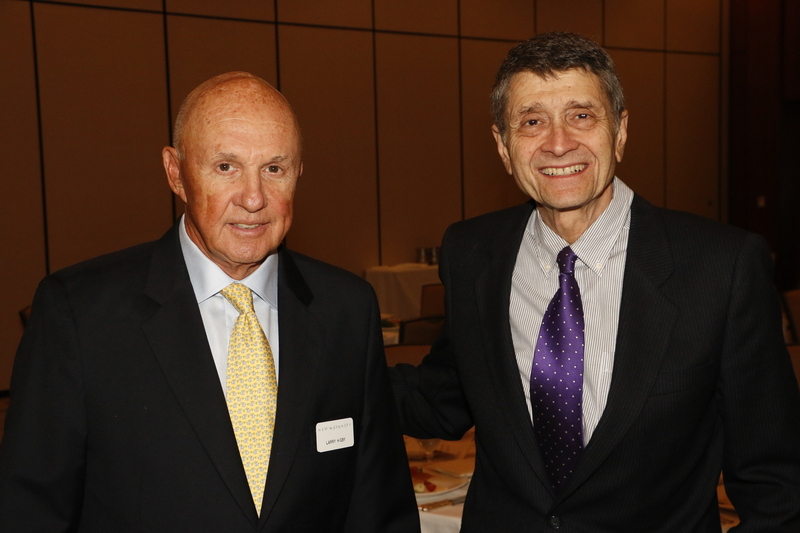 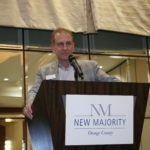 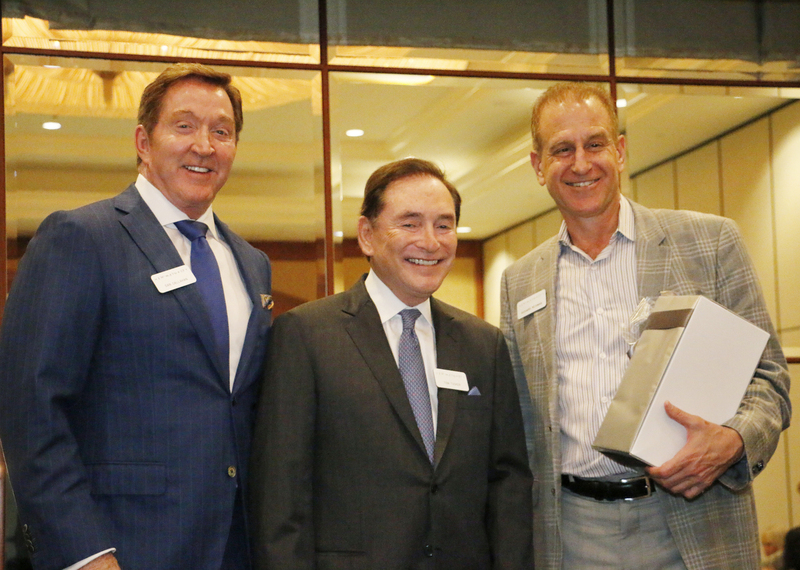 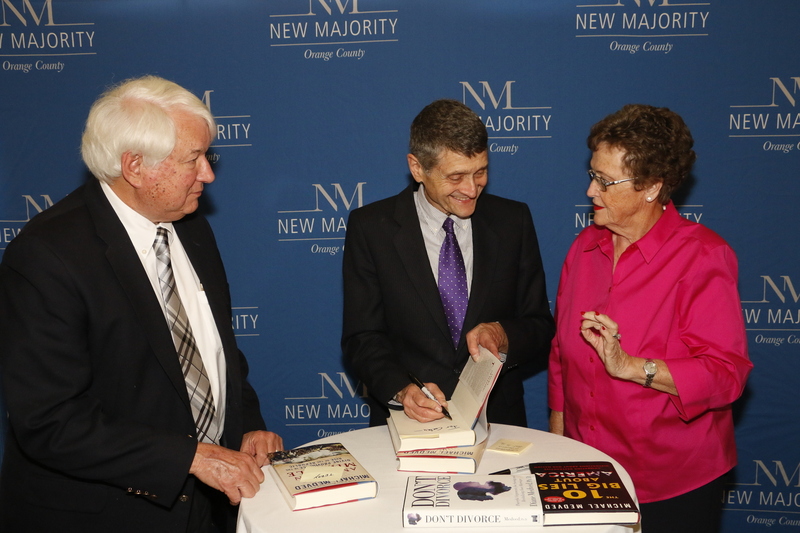 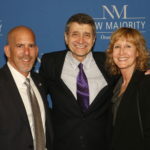 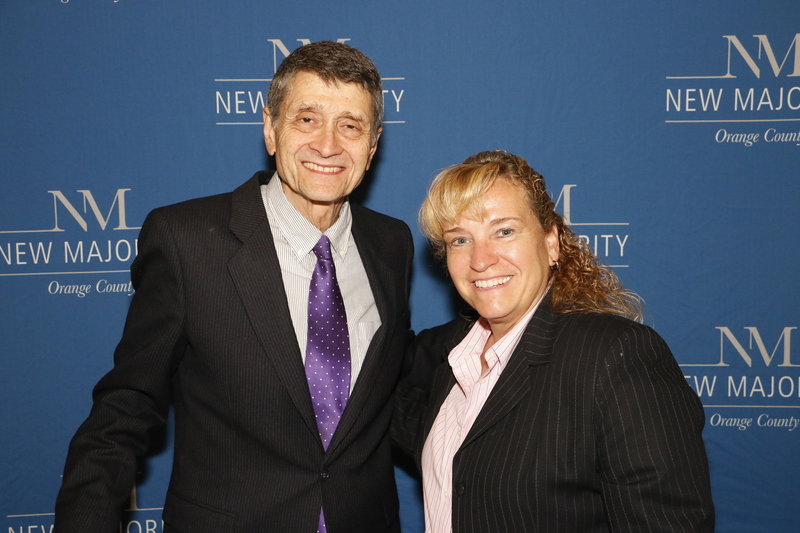 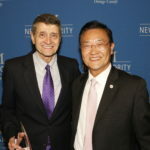 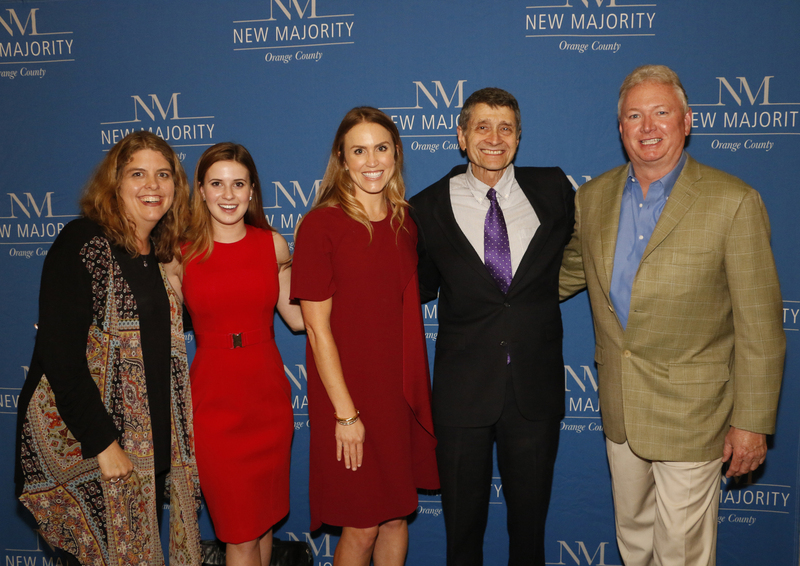 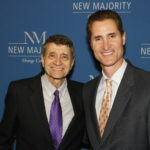 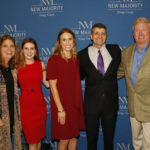 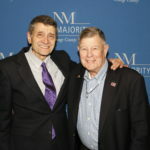 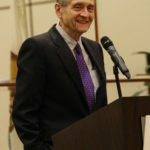 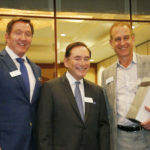 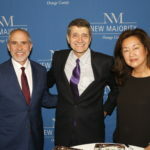 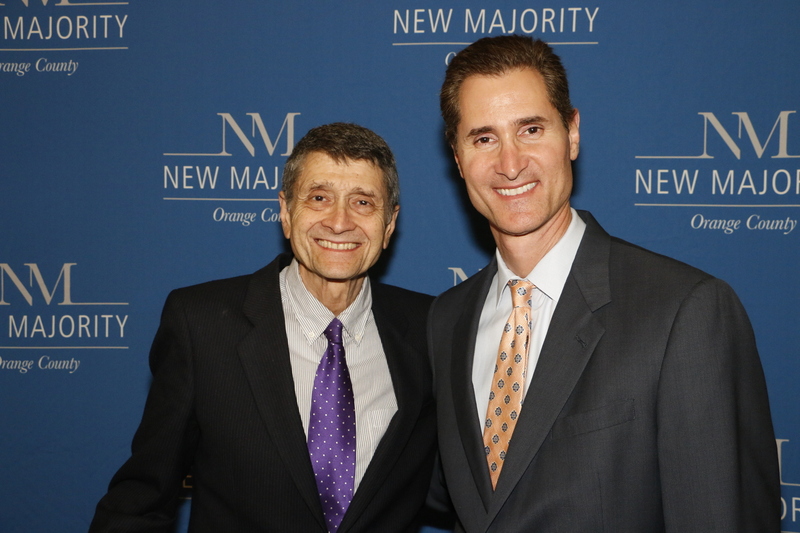 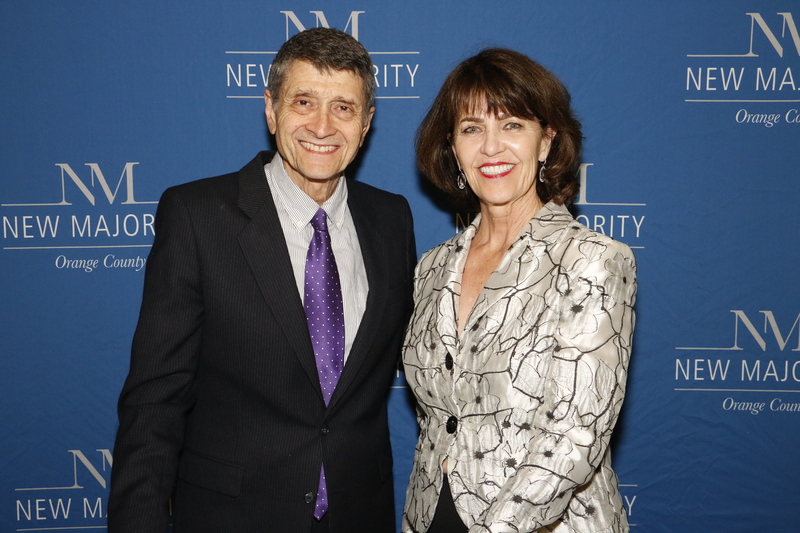 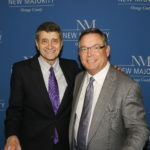 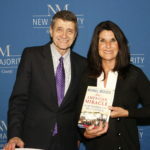 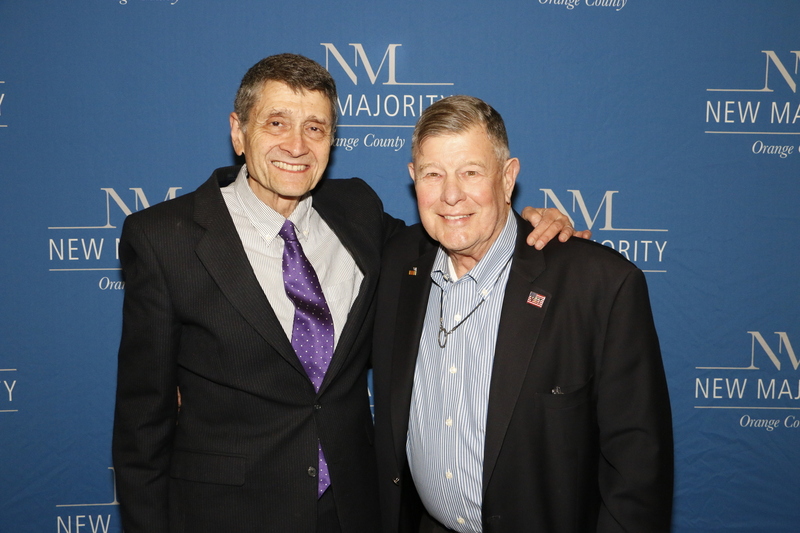 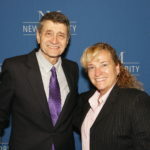 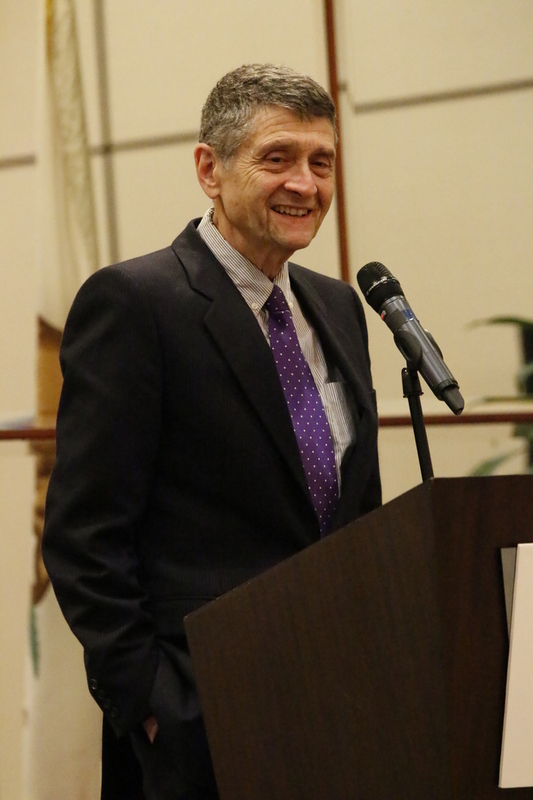 Medved’s daily broadcast ranks among the top ten political talk shows in the United States – reaching over 4 million listeners on nearly 300 stations across the country. 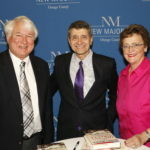 Also, Michael’s columns on politics and media appear regularly in the Wall Street Journal and USA Today! 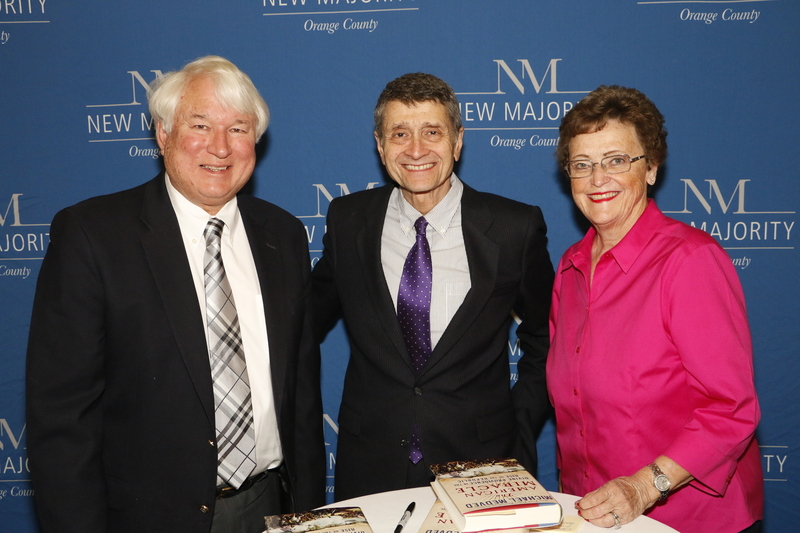 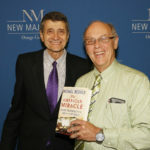 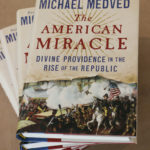 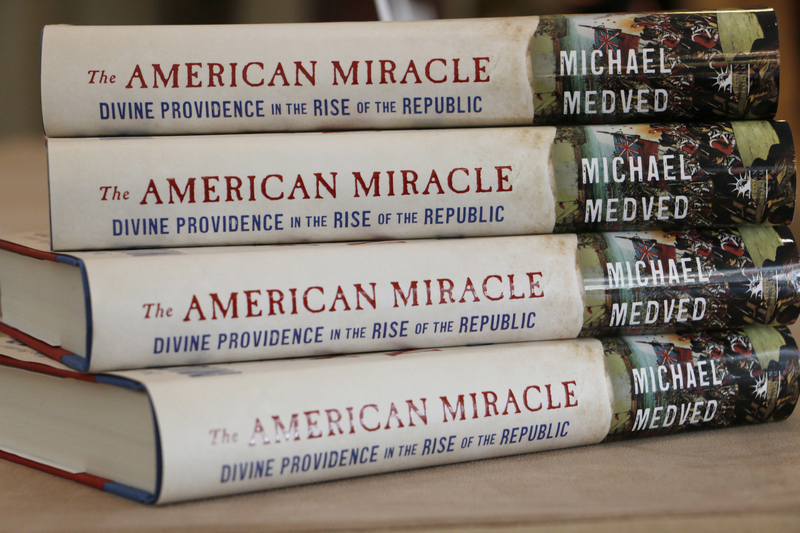 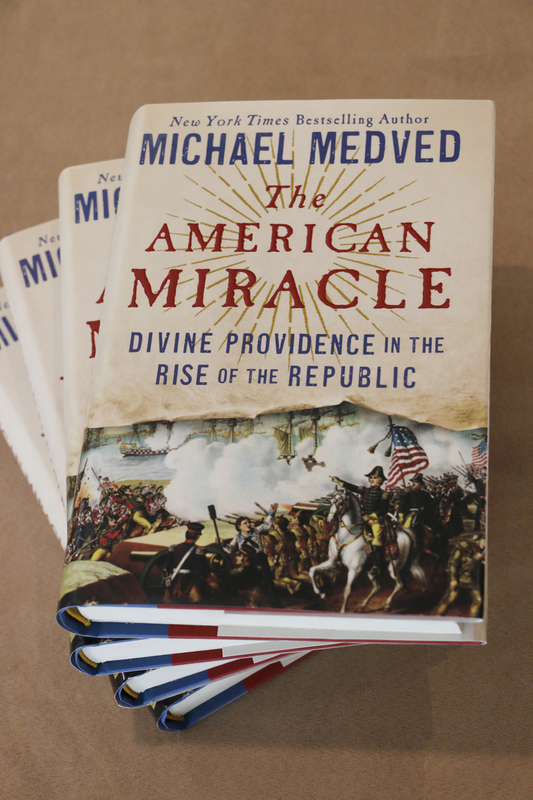 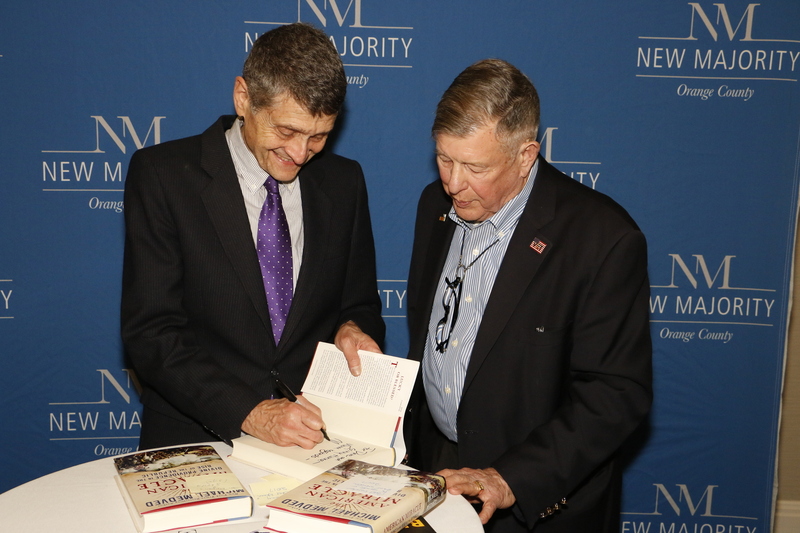 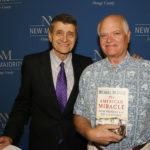 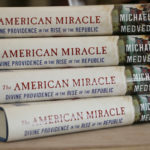 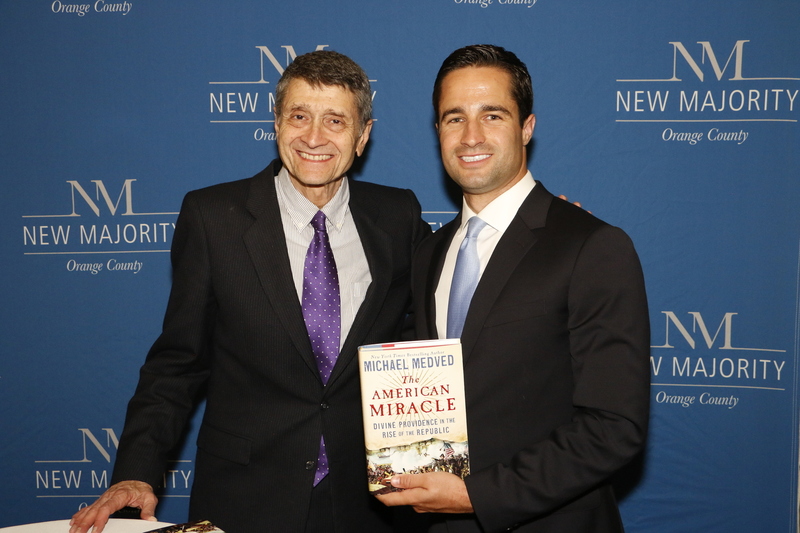 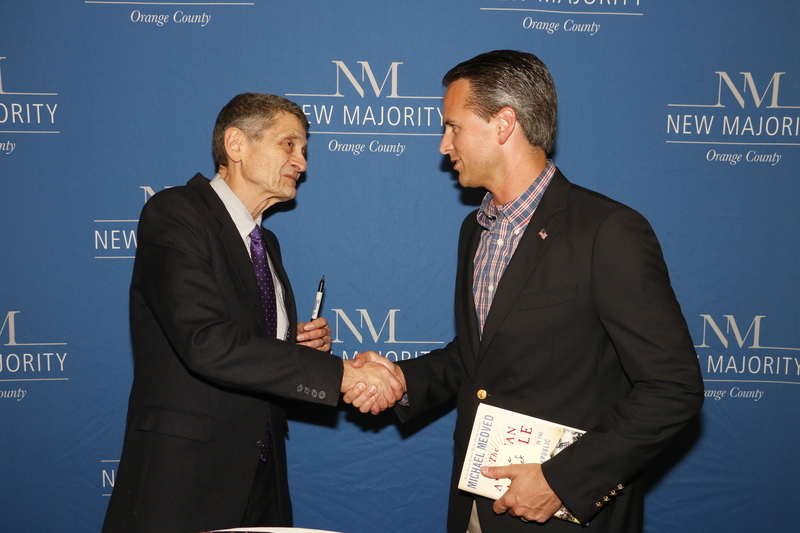 We will have copies of Mr. Medved’s newest book, The American Miracle: Divine Providence in the Rise of the Republic, available for signature! 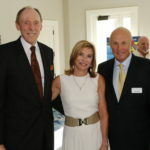 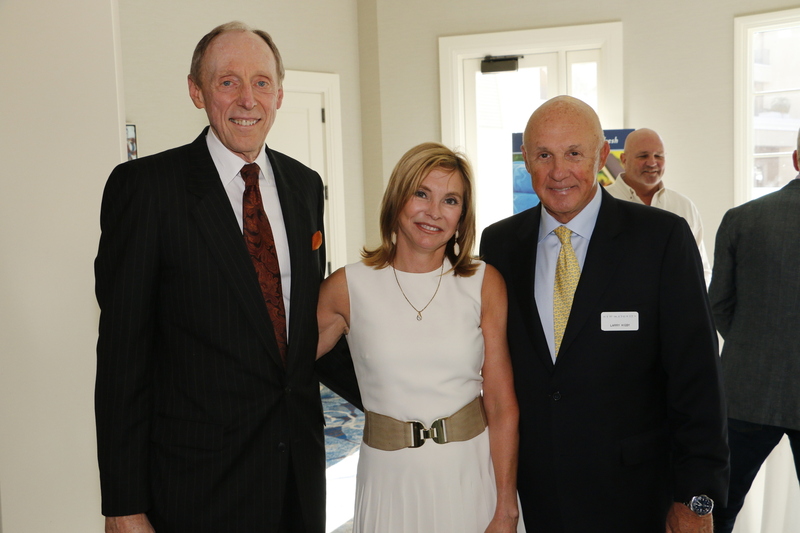 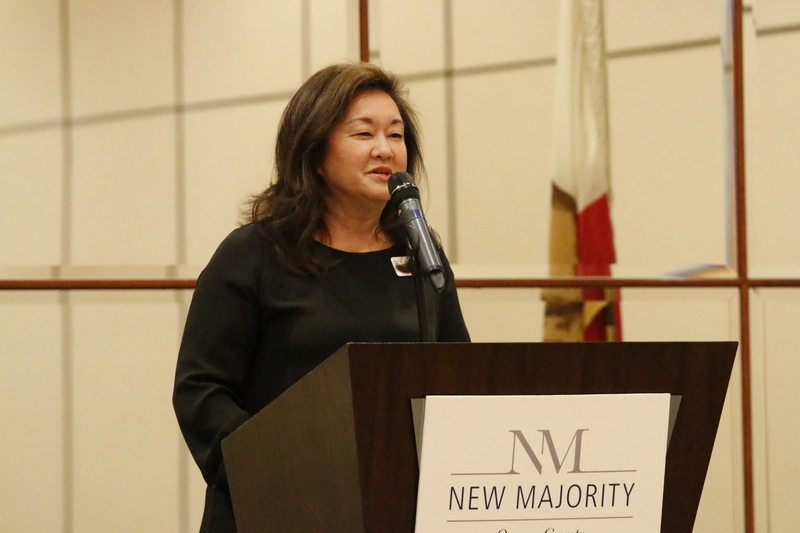 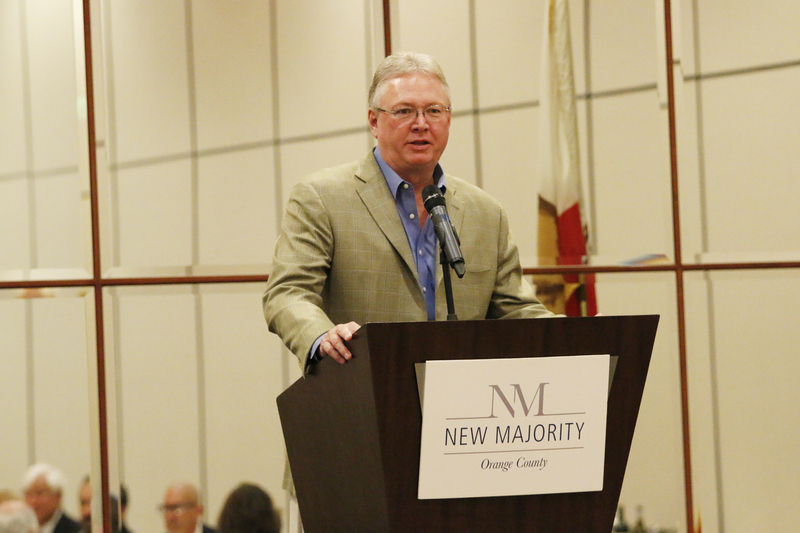 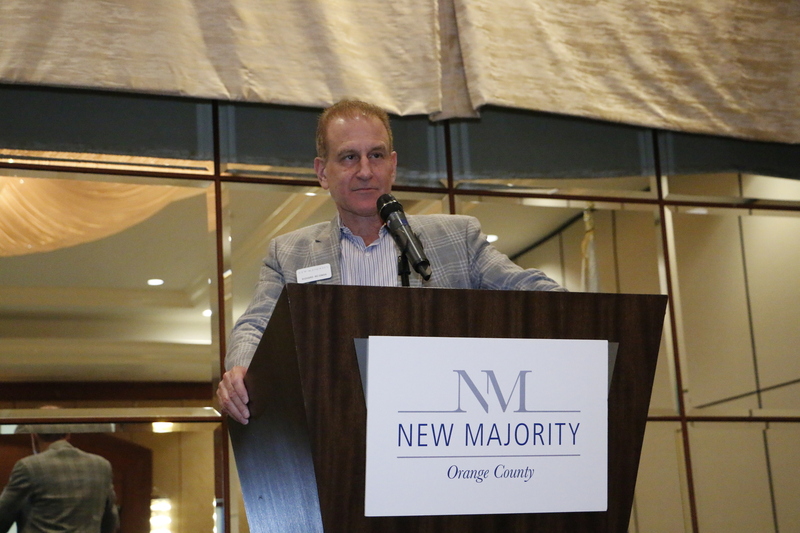 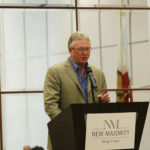 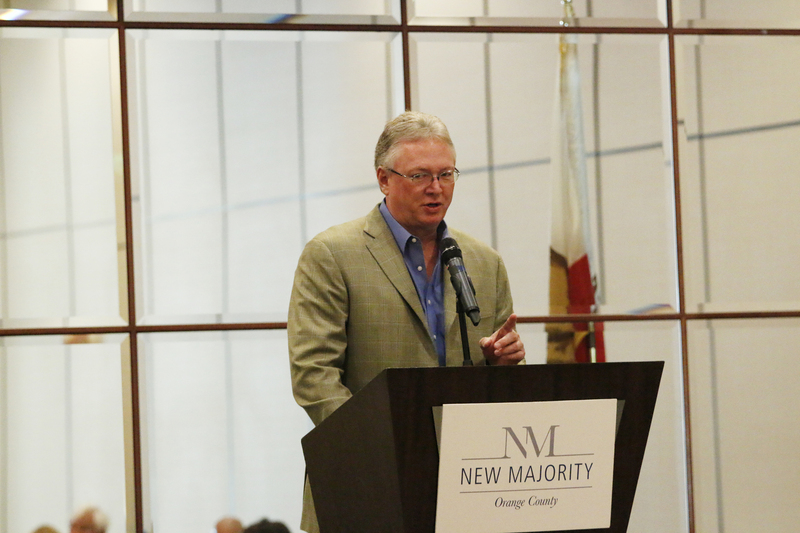 To RSVP call or email Executive Director Kally Rapsey at 949-339-2770 or [email protected]. 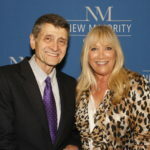 Spouses and prospective members are welcome and encouraged to attend.